Dream Yacht Charter is the only charter management company that offers six individually designed charter management programs. These programs include pre-approved financing, guaranteed monthly payments or performance based income. 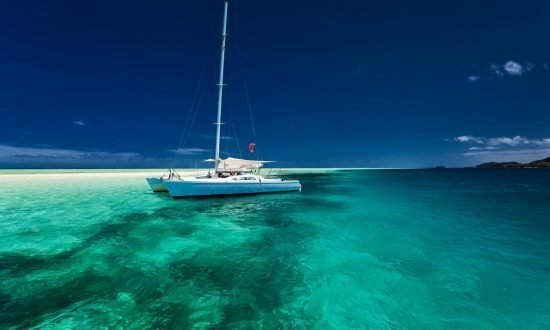 Dream Yacht Charter provides you with the opportunity to own a luxury yacht in one of many exotic locations, and the excitement of sailing some of the best cruising grounds in the world. With Dream Yacht Charter you have more choices, options and flexibility to own a luxury sailing yacht without the expense and challenges of traditional ownership. Dream Yacht Charter is the only charter management company that offers six individually designed charter management programs. These programs include pre-approved financing, guaranteed monthly payments or performance based income. In addition, you may be eligible for substantial tax benefits. Dream Yacht Charter helps you make an informed decision and helps with a planned exit strategy for maximum resale value of your yacht. Dream Yacht Charter offers boats from seven major brands and models in any of our 34 locations worldwide with reciprocal owner time, customized layouts, specifications and interiors. Whether you are in the market for a sail, power or crewed yacht, Dream Yacht Charter has the most choices for your dream yacht. And of course, every Dream Yacht purchase includes personal attention from the biggest owner-operated charter company in the world. 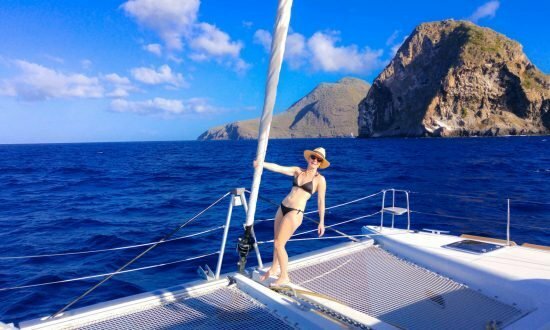 The Guaranteed Income Program is Dream Yacht Charter’s easiest and most trouble-free ownership program. 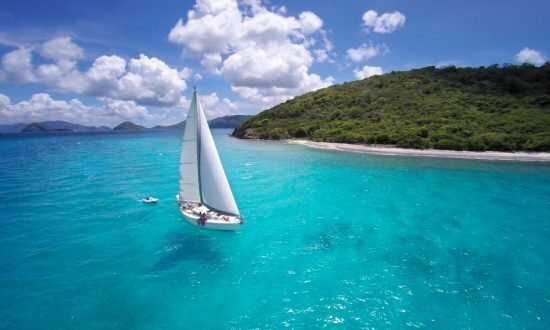 You’ll own a luxurious sailboat at one of our select bases worldwide, collect a 9% guaranteed payment with no risk, and sail the world for up to 12 weeks with our reciprocal owner use program. 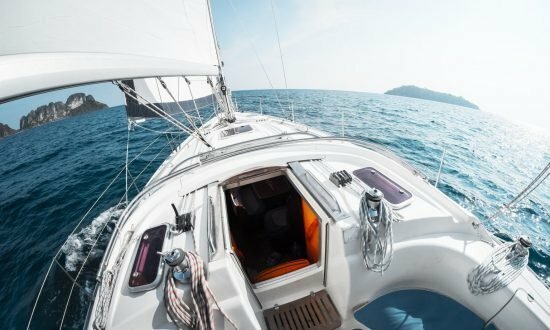 The Performance / Active Yacht Ownership Program can dramatically lower costs over a short time by simply applying these tax laws. An owner can legitimately benefit from substantial tax benefits to create equity in their new yacht. We urge potential buyers to seek the advice of qualified tax advisors. Dream Yacht Charter has purchased from Lagoon and Beneteau about 70 luxury sailboats, which will be placed in charter around the world. Own one of these luxury yachts with only 35 percent down and a balloon payment of 25 percent at the end of the 5-year term. There is no expense to the owner and worldwide reciprocal owner use is available. The Partnership Program is an opportunity for owners to own a yacht for only 55% with no further costs for the duration of the program. 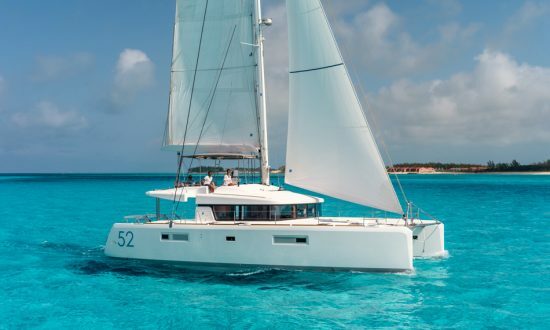 You own a luxurious sailboat at one of our worldwide bases and may sail for 12 weeks through our reciprocal owner use program (This program is available only in certain locations- please inquire). As varied and diverse as the worldwide locations we offer, the Crewed Yacht charter management program provides specialized and custom features tailored to meet your individual requirements. Placing a new yacht into the crewed program provides all the benefits of owning a deluxe sailing yacht minus the expense and challenges of traditional boat ownership. 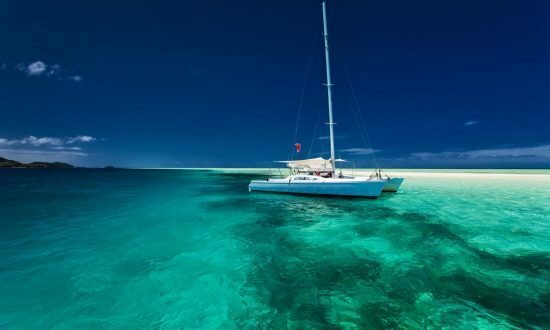 Enjoy trouble free ownership of a monohull for five and a half years and access our worldwide network of 40+ bases! Dream will buy your yacht back for 10% of the sale value. You can enjoy up to 8 weeks of worldwide reciprocal owner use at no expense.